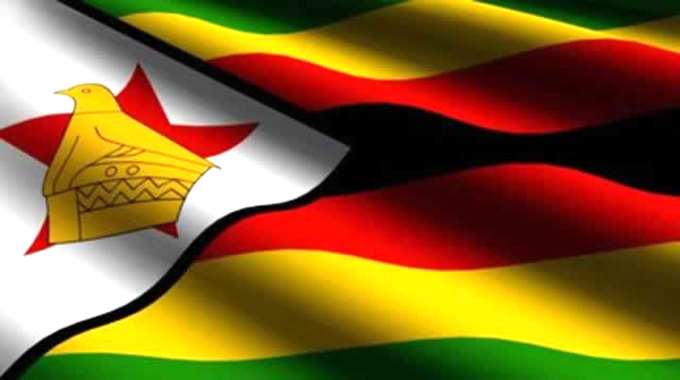 THE Chief Secretary to the President and Cabinet, Dr Misheck Sibanda, is advising ministers the first meeting in the Second Republic will be held on Monday next week. In a statement to The Herald yesterday, Dr Sibanda said the meeting starts at 9am. “Members of Cabinet are hereby advised that the first meeting of Cabinet in the Second Zimbabwe Republic will be held on Monday 17th September, 2018 at 0900 in the Cabinet Room, Munhumutapa Building,” he said. 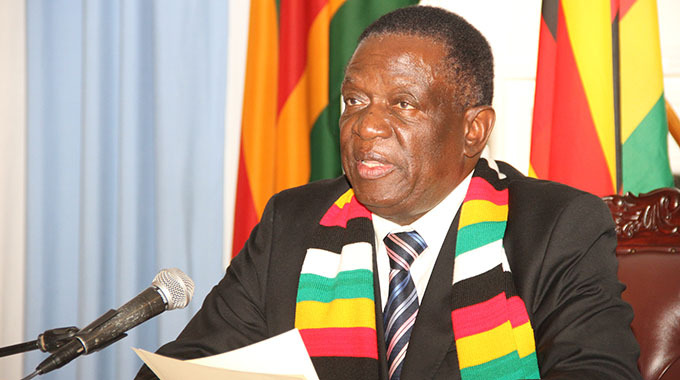 President Mnangagwa appointed a new Cabinet on Friday last week. The new ministers were sworn in on Monday this week.